Next week’s Habitat III conference will see more than 45,000 leaders, decision makers and urban experts sign into force the New Urban Agenda(NUA) – the outcome declaration of the global UN summit – and set a course for 20 years of urban transformation. National negotiators, key stakeholders and experts have worked to create a clear vision for a sustainable urban future and a framework for action in the NUA’s final draft, approved in September. However, the NUA and the Habitat process do not stand alone. Going forward, they will be part of intensified efforts to achieve sustainable, equal development for all and combat climate change. If the New Urban Agenda Is Final, What Will Happen Next Week? With the NUA now final, look for signs of next steps towards implementation. News of important initiative launches, commitments and new research on innovative solutions to the global urban challenge will be delivered at hundreds of events hosted by stakeholder organizations from around the world, highlighting the latest ideas for transformative action, innovative financing mechanisms and new governance structures. Stakeholders will also be watching for news on reporting and monitoring frameworks as well as improvements to the Quito Implementation Plan, the proposed platform for coordinating and publicizing efforts from non-state actors and stakeholders around the globe. What Happened at the Last Two Habitat Conferences? The first Habitat conference in 1976 in Vancouver, Canada (formally called the United Nations Conference on Human Settlements) raised awareness about the global housing challenge and set priorities for future development. But the limited inclusion of non-governmental perspectives hindered action. At Habitat II in 1996 in Istanbul, international leaders discussed progress and set the direction for future urban development. Learning from the first conference, Habitat II incorporated greater stakeholder input, but shifted the burden of creating solutions to the private sector. This focus reflected the mood of the world economy at the time, which was largely driven by globalization and strong trust in the free market. As the 2014 Habitat II Progress Report argues, this shift led to significant reductions in government-provided and subsidized housing, and increased reliance on private sector solutions for the global housing challenge, contributing to growing inequality on all fronts. Though there has been progress since the Istanbul meeting, access to healthcare, sanitation, housing, and safe food and water has become more unequal over the years. 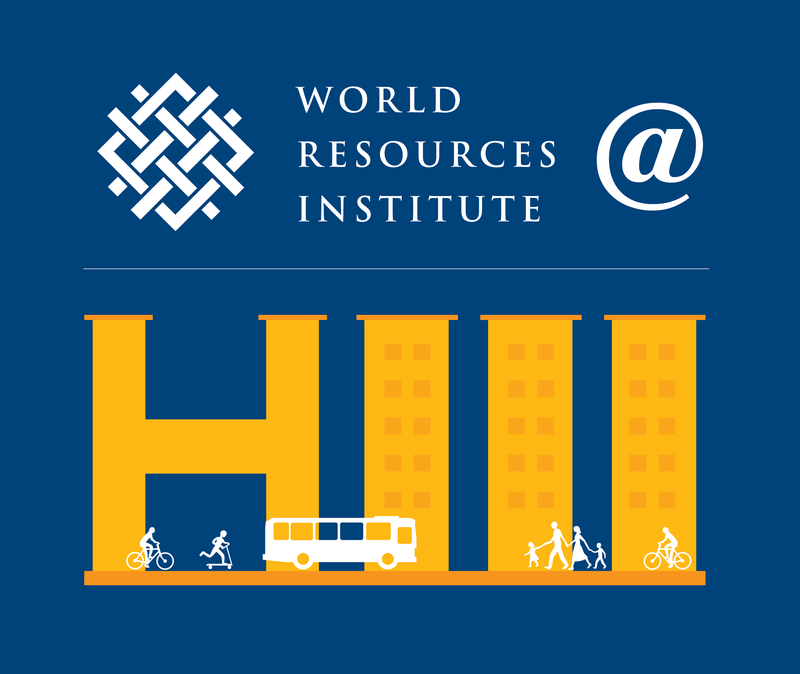 Habitat I and II drew criticism for lacking well-structured implementation and follow-up plans, with ambitious, visionary declarations but little to no action. Habitat III could change that legacy. The excitement around the Paris Agreement on climate change and the Sustainable Development Goals (SDGs) should be seen as an opportunity for cities. Habitat III can therefore be seen as a way to implement these commitments and tap into the political and financial momentum these processes already have. Besides the official events at Habitat III on integrating the New Urban Agenda with the Paris Agreement and the Sustainable Development Goals, many side events will try to determine how achieving the goals of the New Urban Agenda can contribute to achieving goals on climate action and sustainable development. Additionally, decision-makers can look to the recent UN-DESA Financing for Development conference, which created a new global framework for financing sustainable development and a comprehensive set of national policy actions towards achievement of the Sustainable Development Goals. This framework, which also aligns with the core tenets of the New Urban Agenda, can be leveraged to channel more international finance to the NUA commitments. The Paris Agreement will go into effect on November 4, creating an immediate push for action. Habitat decision makers and implementers can ride this momentum by connecting new initiatives to the existing Lima-Paris Action Agenda (LPAA) – the UNFCCC’s stakeholder engagement mechanism to enhance the implementation of climate action – and related initiatives. The LPAA action brings non-state and city actors together through the Global Covenant of Mayors and the Paris Process on Mobility and Climate, two urban-focused initiatives whose activities contribute to both urban development and climate goals. Similarly, the SDGs are highly relevant to urban decision-makers, and can’t be fully achieved without significant investment in cities. In addition to specifically acknowledging the SDGs, the New Urban Agenda makes commitments that would help achievement of at least 15 of the 17 goals. For this reason, it is imperative that actors dedicated to the SDGs make every effort to leverage the opportunity of Habitat III. 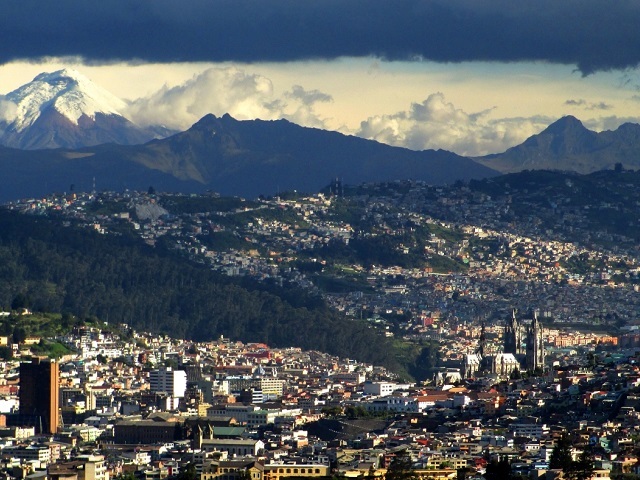 As all eyes turn to Quito next week, we look forward to seeing global and local leaders come together to strategize the best ways to make real our collective vision for the cities of the future.